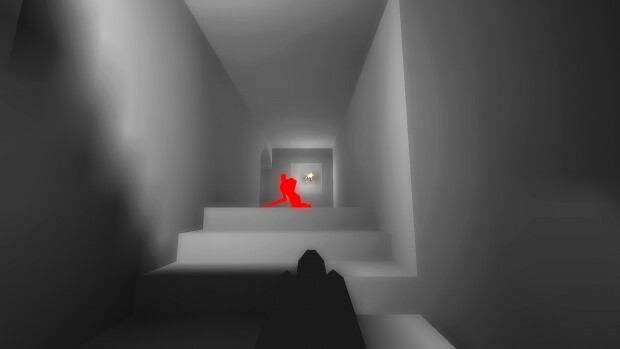 1996 called and asked for SUPERHOT. We delivered! SUPERQOT is an unholy concoction of the following bits and pieces: QUAKE by id Software, DARKPLACES by LordHavoc, and WINEBOTTLER by Mike Kronenberg.